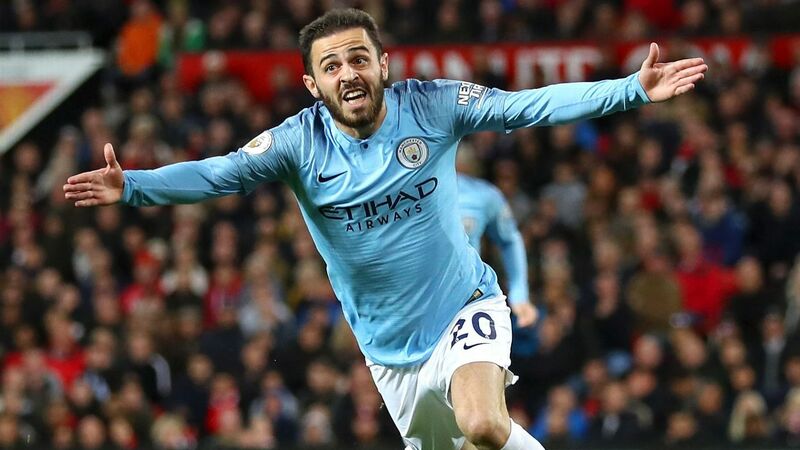 It's often said that the best teams always find a way to win, but almost as valuable on Sunday was Manchester United finding a way not to lose. 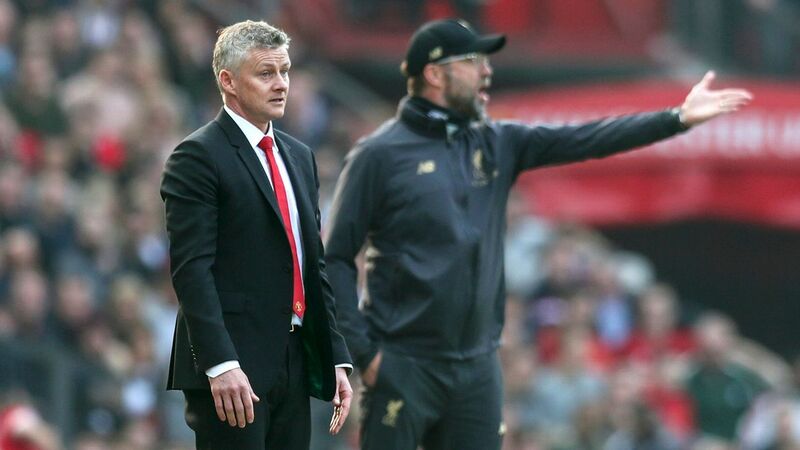 Most of the attention will rightly be on how anemic title challengers Liverpool were, but a more generous way to look at things is to say they weren't allowed to be anything else because of the way United defended. 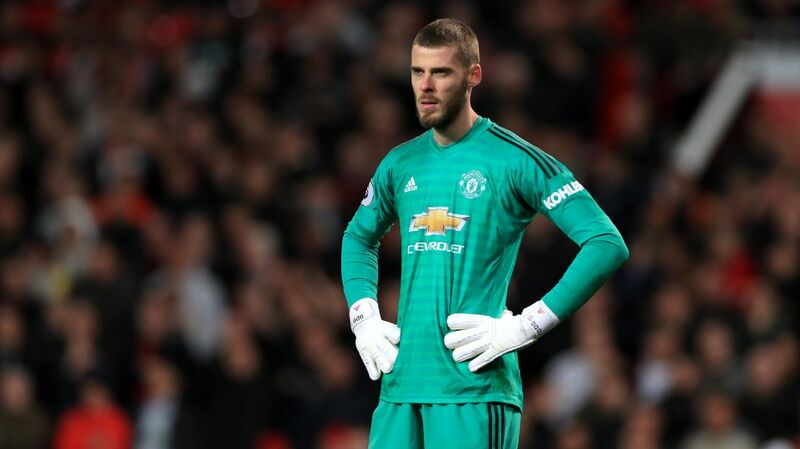 Usually when United have kept a clean sheet, you can look forward to another David de Gea YouTube compilation. 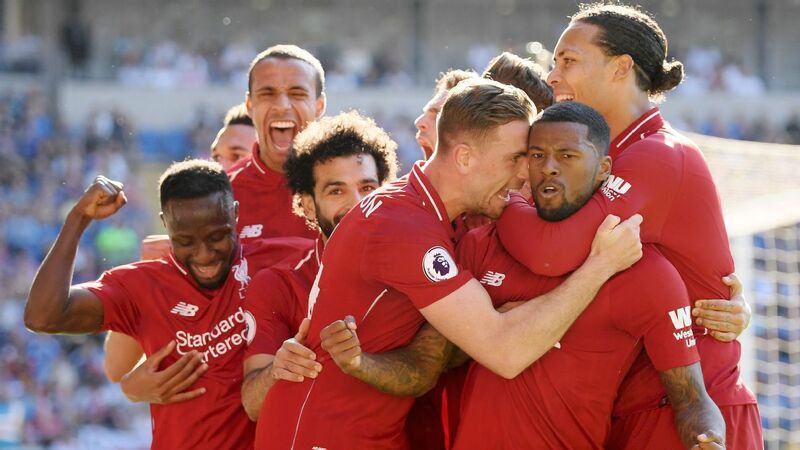 But on this occasion, Dave had only one shot on target to deal with, as Liverpool were forced into long-range efforts that they blasted way over the bar or into hitting the first man with a succession of errant crosses. It probably depends on your starting point whether you regard that as poor play by Liverpool or great defending by United. 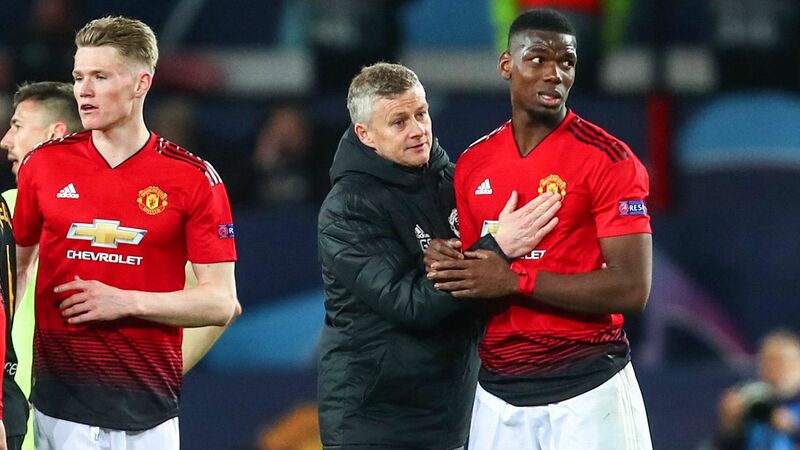 Either way, the game was another piece of evidence in the case for giving Ole Gunnar Solskjaer the permanent job: We've seen his United attack freely, and now we've seen them defend staunchly. 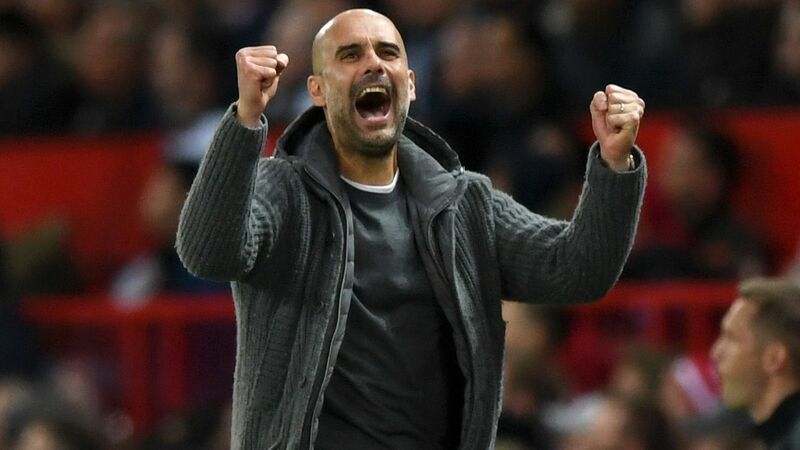 It might be particularly reassuring that, after a relatively naive tactical display against PSG in the Champions League, this was one of a proper manager. Who knows whether he'll play the part brilliantly in the long-term, but he's giving a hell of an audition. 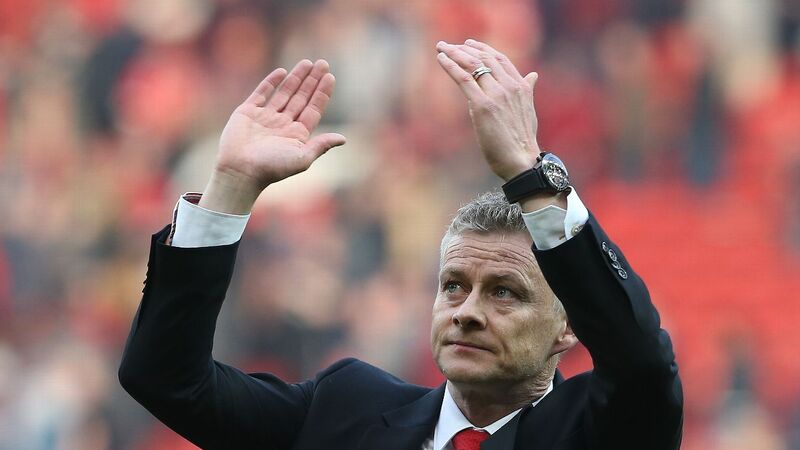 With just one defeat in 14 matches in charge, Ole Gunnar Solskjaer continues to make a strong case to be named permanent boss. On the negative side for United, the game could be damaging simply through the number of injuries they suffered. 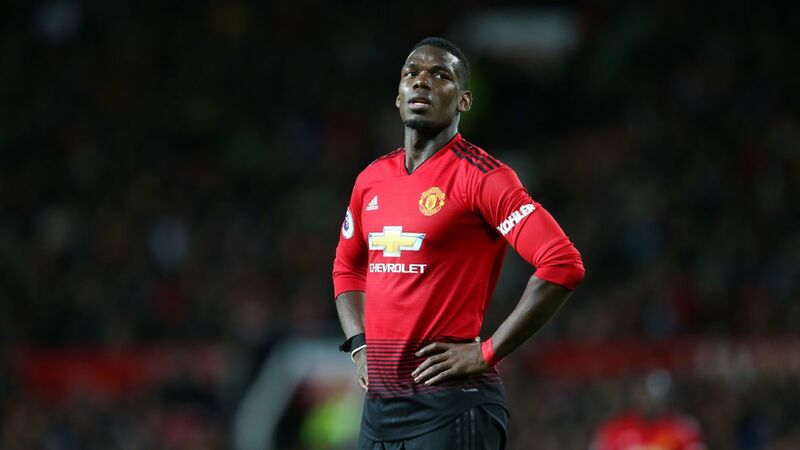 Nemanja Matic missed the game entirely and could be out for a month, Anthony Martial was also absent, Juan Mata, Ander Herrera and Jesse Lingard all limped off and Solskjaer admitted he would have substituted Marcus Rashford, but couldn't. Rashford running around on a busted ankle for an hour could be most damaging of all. 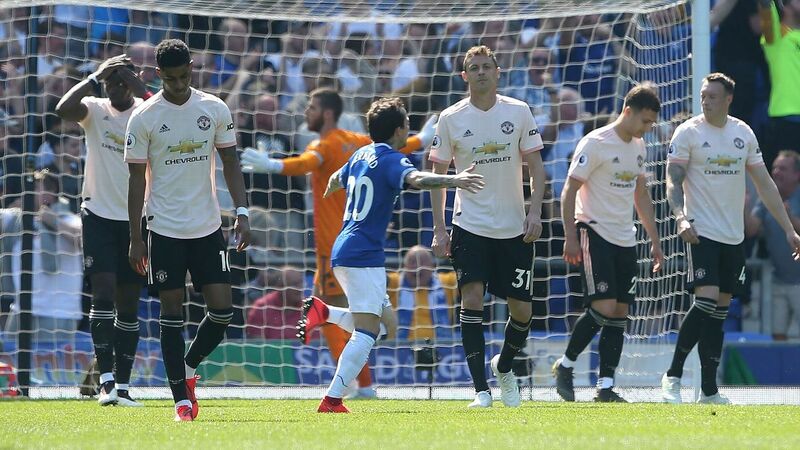 That's the attacking core of United's team and some backups crocked, and if even half of them are out for a few games, it will be enormously damaging for the rest of their season. 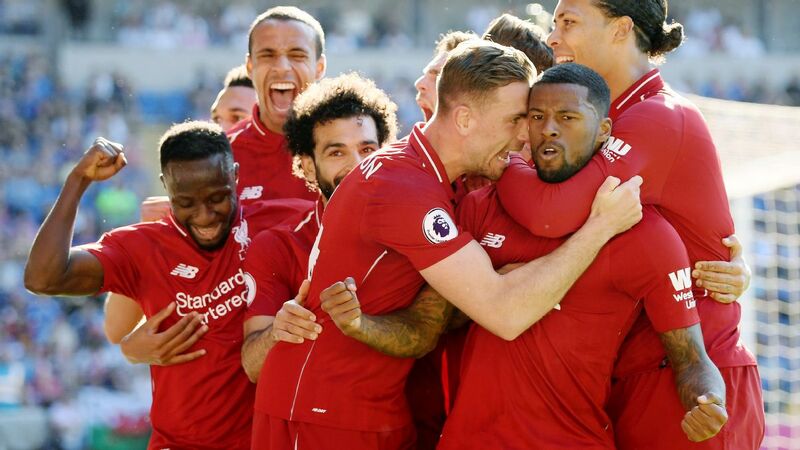 "Mo knows he can play better," was the closest Jurgen Klopp came to criticising his most threatening attacker (theoretically, at least), but the real criticism came in choosing to withdraw Mohamed Salah in favour of Divock Origi as Liverpool chased the game. 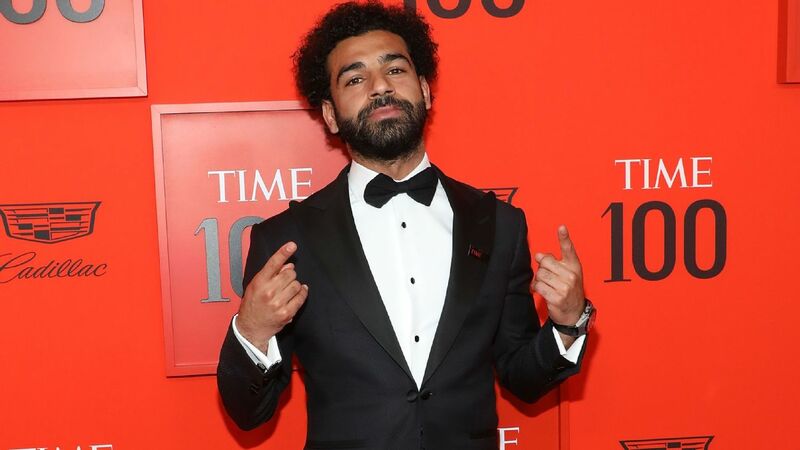 Something isn't quite right with the Egyptian, and he's not doing the job Klopp needs him to. 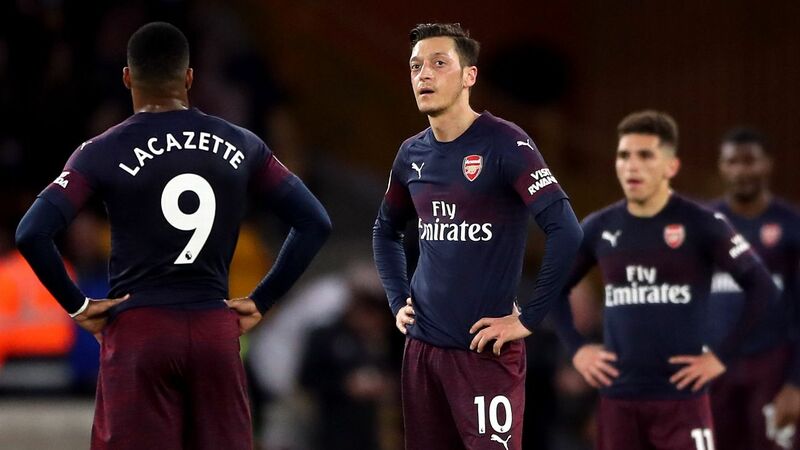 He has 17 league goals this season, but nine came against teams in the bottom half of the table, and he has scored only one past another top-six team, a penalty in the 5-1 demolition of Arsenal. In stodgy performances like this, Liverpool really need Salah to pull something special out of the bag, particularly in big games. At the moment, he's not doing that. It won't feel like it now, but Tottenham's defeat to Burnley might turn out to be a blessing of some form. 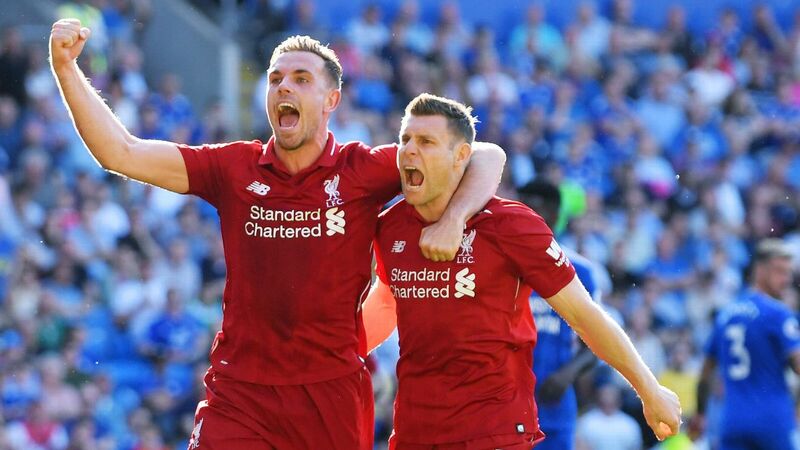 Realistically their chances of winning the Premier League were slim given it relied on both Liverpool and Manchester City melting down, but Saturday's loss virtually put them out of contention. Still, their place in the top four is pretty much safe, and it would be a shock if they finished anywhere but third. 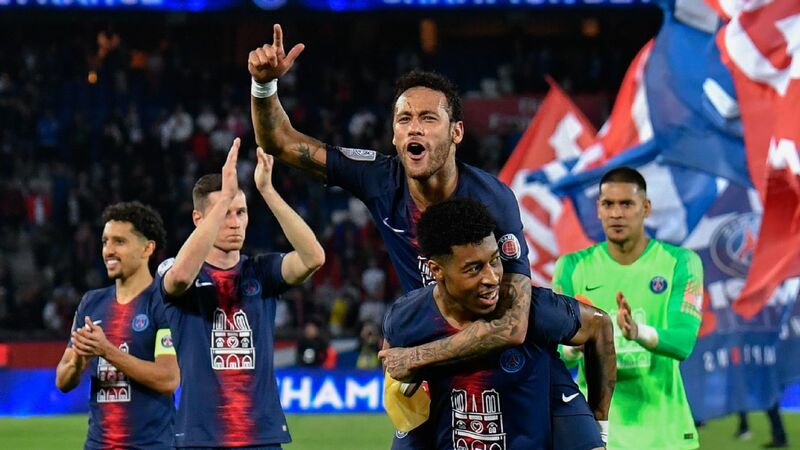 They do, however, have a more realistic chance of winning the Champions League, or at least going as deep into the tournament as they have since 1962, when they lost in the semi-finals to Benfica. 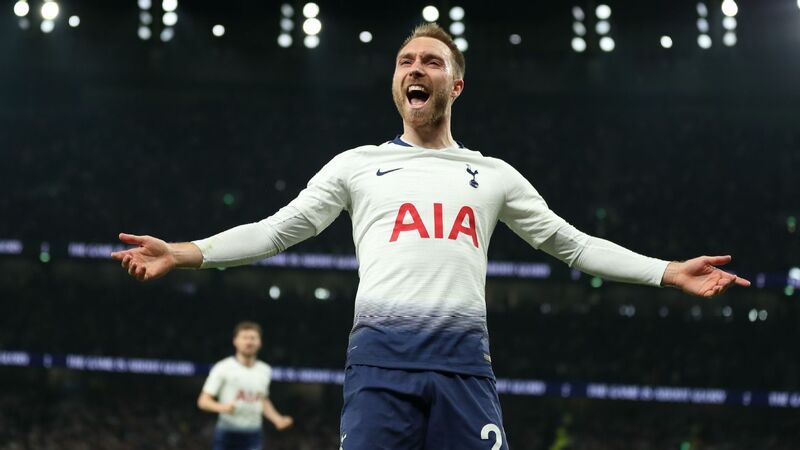 Mauricio Pochettino can't acknowledge this publicly, but Europe should now be the direction in which all of their significant efforts are directed. At least Leicester have sorted their inconsistency problem. 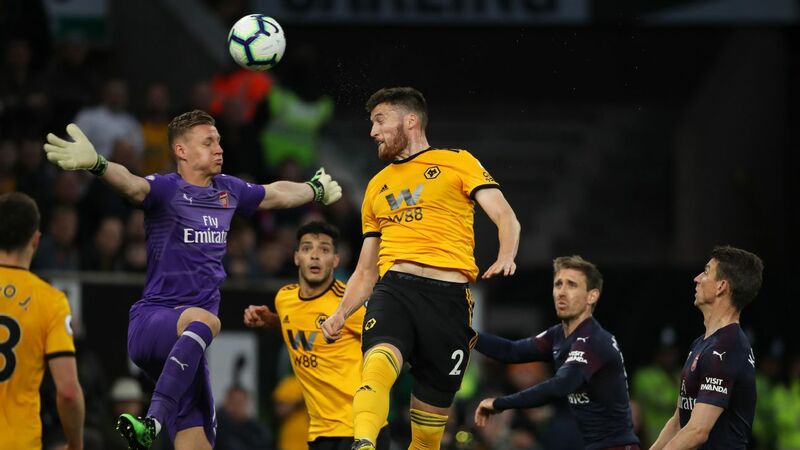 At the back end of 2018 they were maddeningly erratic, but this year has been more predictable: their last win came on New Year's Day, and since then, they've picked up one point from a possible 18 and been knocked out of the FA Cup by Newport. This is why Claude Puel was sacked on Sunday, and why it was always far too simplistic to point out their par league position and wonder what their fans were complaining about. This run has been coming, and Saturday's 4-1 defeat at home to Crystal Palace was the nadir. "It is a difficult moment for my team with all these young players," said Puel afterwards. He's right, they do have some fine young talent, but in mentioning concern for the nurturing and development of these youngsters he perhaps even emphasised why the club dismissed him: They want someone else to do it. Anyone arguing in favour of VAR should only need to play a clip of Javier Hernandez's goal for West Ham against Fulham on Friday night. This was exactly the sort of refereeing error that VAR is perfect for: one not spotted on the field (by the officials or more than a couple of opposition players), but after a few replays is crystal clear. It was certainly a handball, and almost certainly deliberate. The trouble is that not every such decision will be so clear. Most will involve some degree of interpretation, or to put it another way, subjectivity. Therefore, any manager, fan, player or pundit who thinks VAR will right every perceived wrong must temper their expectations. It will only remove some errors, not all. If people accept that, then VAR's introduction next season has a better chance of being a success. Rafa Benitez's insistence that it would take a miracle for Newcastle to survive looks rather pessimistic now. 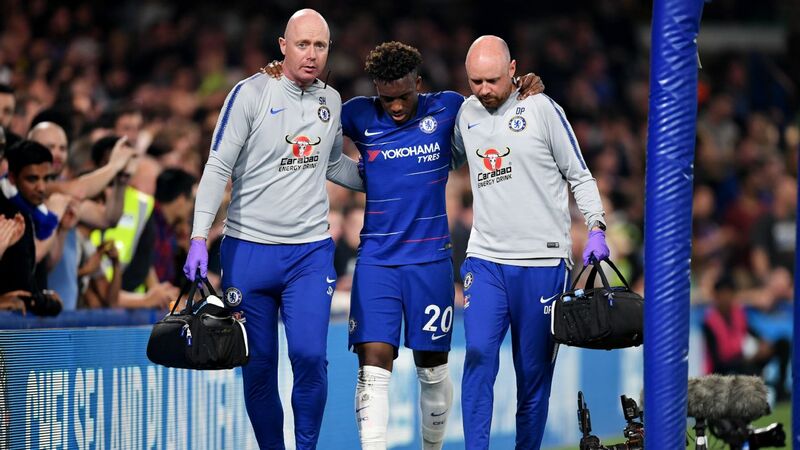 As it turned out, no miracle, but rather the judicious addition of talent was required: One came from the youth ranks, another by finally breaking their 13-year-old transfer record. 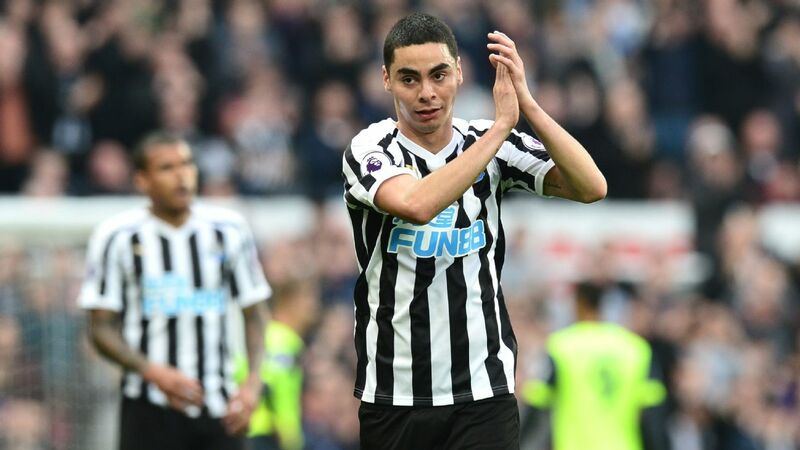 Miguel Almiron was impressive in his first Newcastle start, creating numerous chances and drawing a red card on Huddersfield's Tommy Smith. 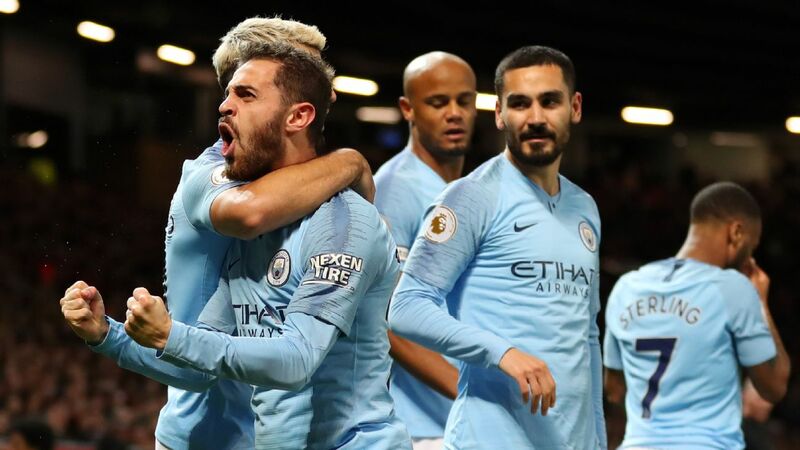 Miguel Almiron was a revelation in their 2-0 win over admittedly desperate and 10-man Huddersfield, creating six goal-scoring chances and providing the sort of spark and inspiration so lacking in their play all season. And then there's Sean Longstaff, the upright homegrown midfielder who has become a first-team regular by right since being drafted in out of necessity. With one player to please the eye and another to please the heart, suddenly there's a little optimism about Newcastle, on the pitch at least. Huddersfield were toast even before their defeat to Newcastle. Now they're extra-burnt toast, entirely black and inedible, which has set off the fire alarm. We are talking Marcos Rojo toast, people. 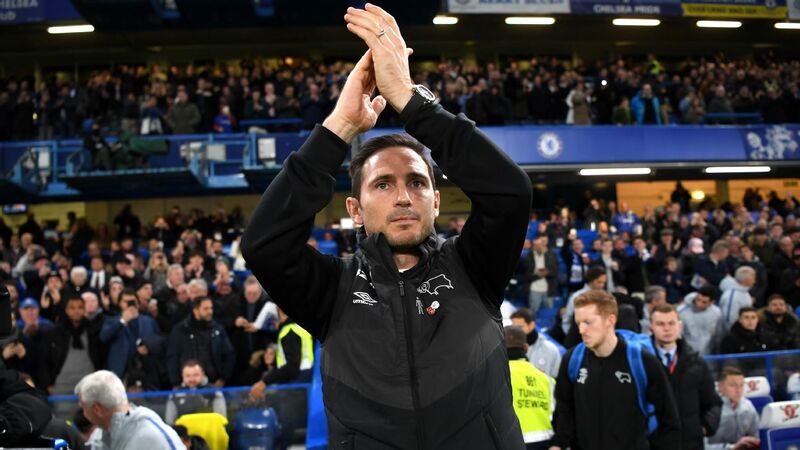 At the start of December they looked in trouble, on 10 points from 13 games, but would at least avoid the indignity of being the worst Premier League side ever by breezing past Derby's 11-point 2007-08 season. Since then, they've lost 12 and drawn one, and it's not outrageous to think they won't collect another point in their remaining 11 fixtures. Gerard Deulofeu has flattered to deceive at several clubs, only sporadically displaying his clear talent in what has threatened to be an unsatisfying, peripatetic career. You can't argue with a hat trick of the quality he managed in Watford's 5-1 win over Cardiff, though, brilliant finishes all, and you can throw in an unselfish assist for Troy Deeney too. A decent night's work.